Buying or selling horse properties in Eastern Pennsylvania? 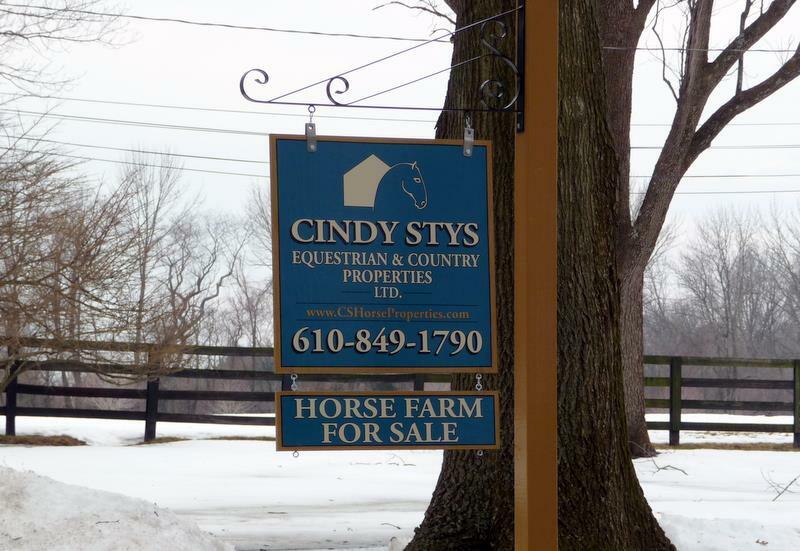 Why choose Cindy Stys Equestrian & Country Properties ? Our belief is that a strong background in horses, whether it's for sport or pleasure, combined with solid real estate expertise is key to a successful sale or purchase of an equestrian property. 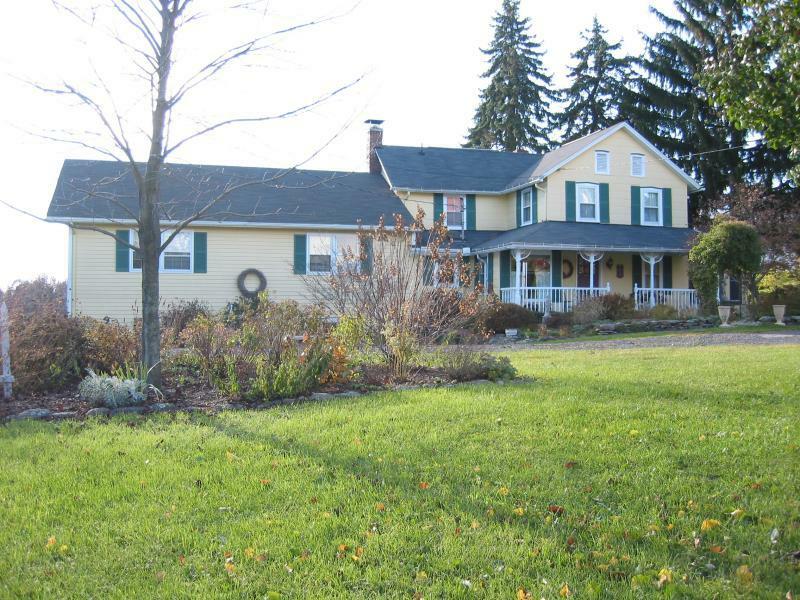 We hold the highest market share in selling horse farms (verifiable in Lehigh Valley & Pocono MLS. We are one of the top firms in horse farm sales in Southeastern PA). We believe our in-depth knowledge of facilities, horsemanship & disciplines greatly enhance our buyer clients experience in acquiring an equestrian property. By being familiar with the horse property, farm and acreage inventory we facilitate the buying process. We understand the needs and desires of equestrians and their equine partners. We believe buyers seeking horse or rural properties place a higher value on land, stables and outbuildings and maximize this concept throughout our marketing outreach. We target the right audiences: through advertising in equine & mainstream websites, publications, the use of social media & our databases of over 1600 trainers, breeders, riders & general equestrians. We have an excellent and established reputation among the equestrian community resulting in referrals converted to loyal buyers. By being active members and sponsors of local equestrian organizations we create additional opportunities to promote our clients' properties. An in-depth knowledge of facilities, horsemanship & disciplines greatly facilitates the successful sale of our clients' real estate. If you live or are moving outside the Eastern Pennsylvania area, we can help you locate an equestrian property specialist (see our EPS Network).